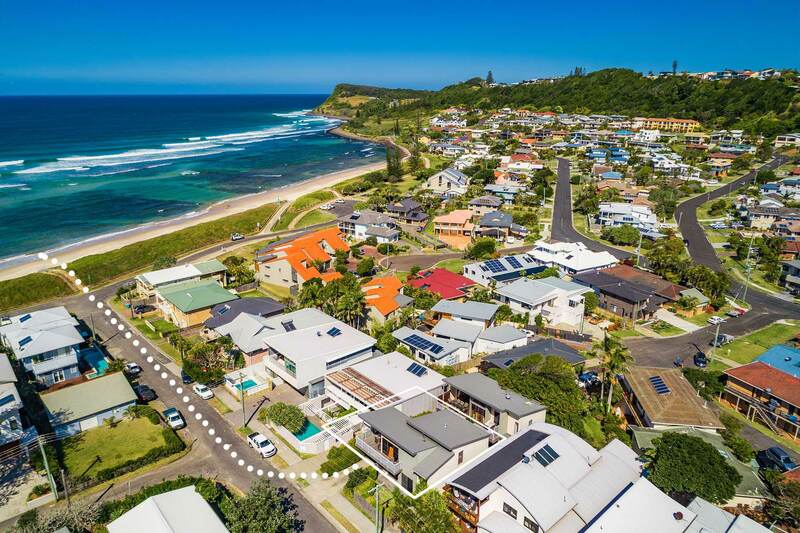 'Sandy Feet' is a luxurious, three bedroom home in the stunning coastal town of Lennox Head. 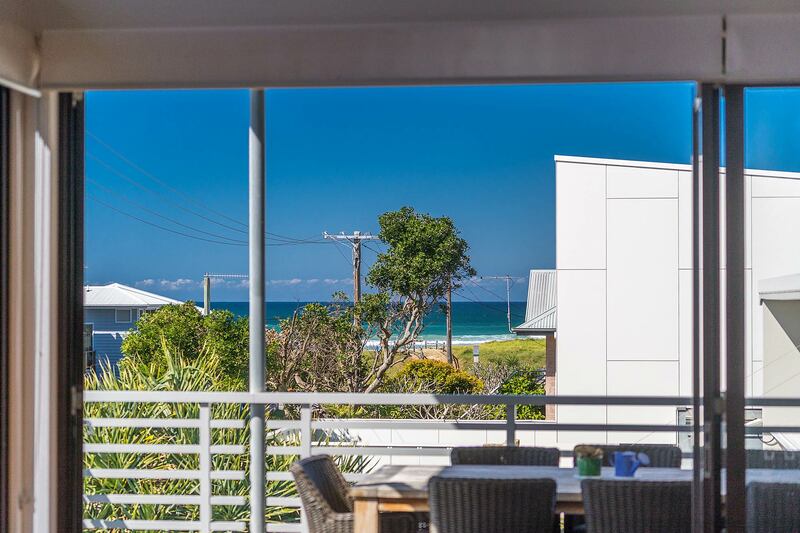 Experience ocean views from the covered front balcony, and a short stroll to the shores of Lennox beach and the shops. 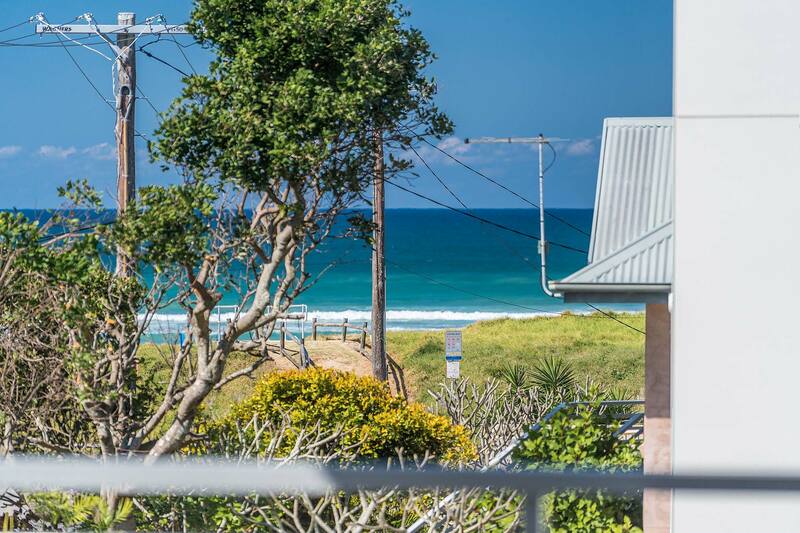 This property is perfectly located to enjoy all that Lennox Head has to offer. 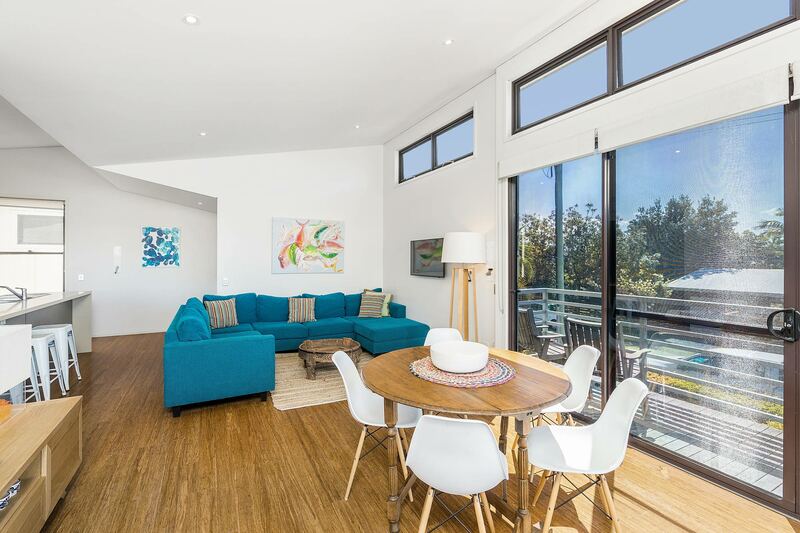 Open plan kitchen, dining and lounge room with air-conditioning throughout. 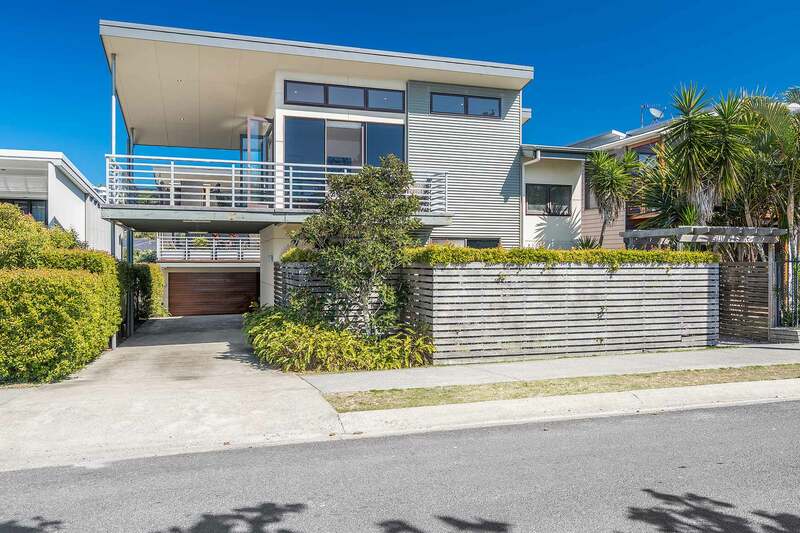 This area opens out to covered entertaining deck with ocean views and BBQ. 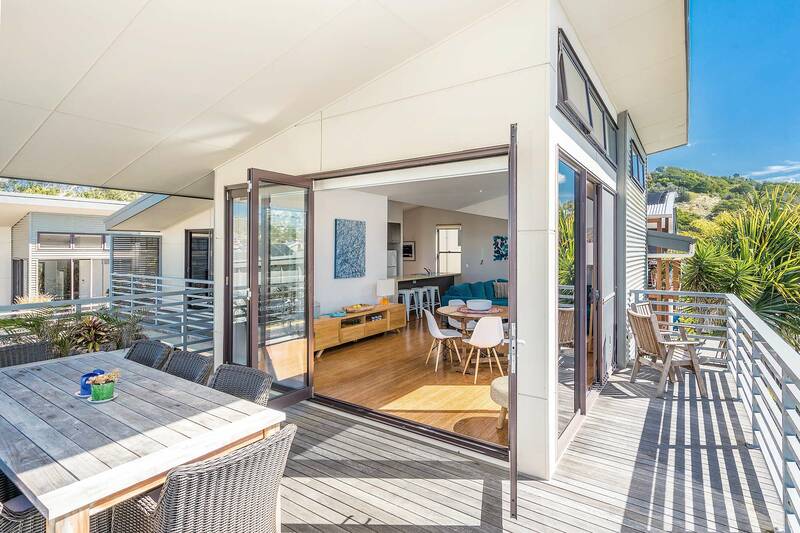 Large covered upstairs deck with ocean views, outdoor table and chairs, BBQ. Enclosed courtyard. There is a double garage with remote control. 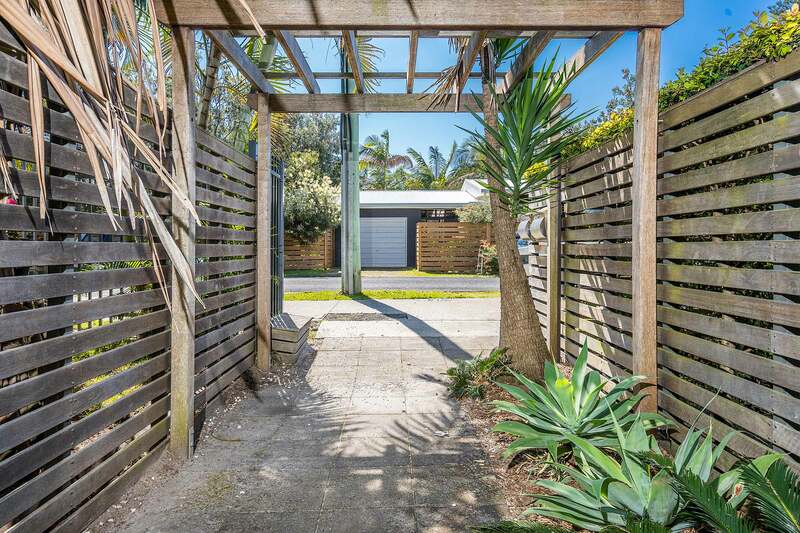 80 metres to beach. 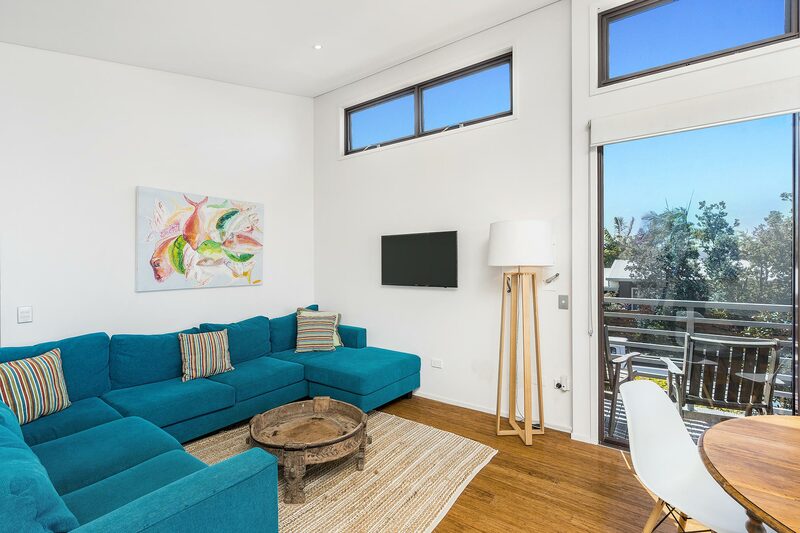 Two minute walk to shops, restaurants and cafes. 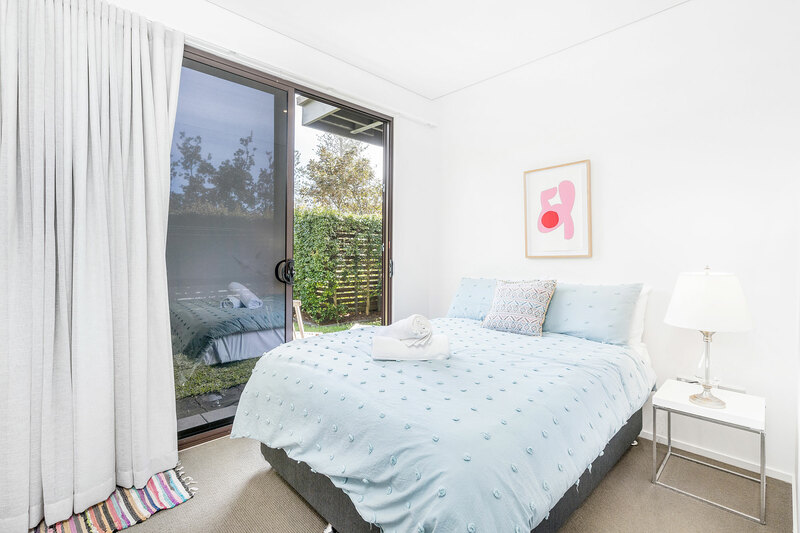 A convenient 10 minute drive to Ballina 20 minute drive to Byron Bay. 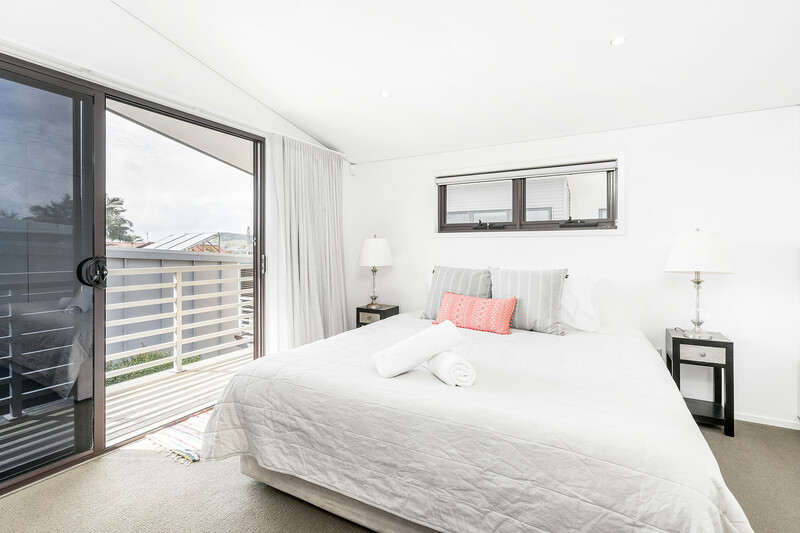 Families or small groups who are keen to lock up the car and have a stress free beach holiday with all you could want within walking distance. 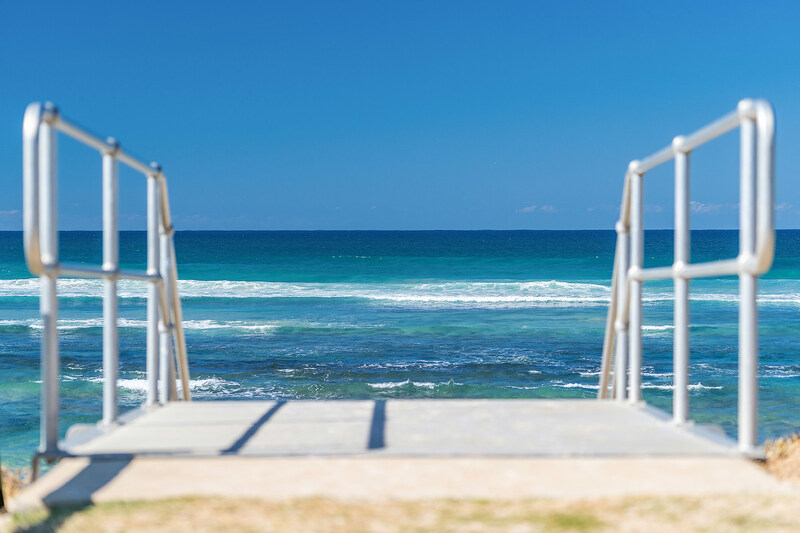 All guests will enjoy the easy access to the beach, ample fishing, walking and surfing options. We loved sitting out in the deck and watching and listening to the ocean. Kids loved going down many times for a swim and a play at the beach. Very relaxing. We loved the amount of space. Kids had plenty of room downstairs in their rooms. We loved all the glass and the great light. 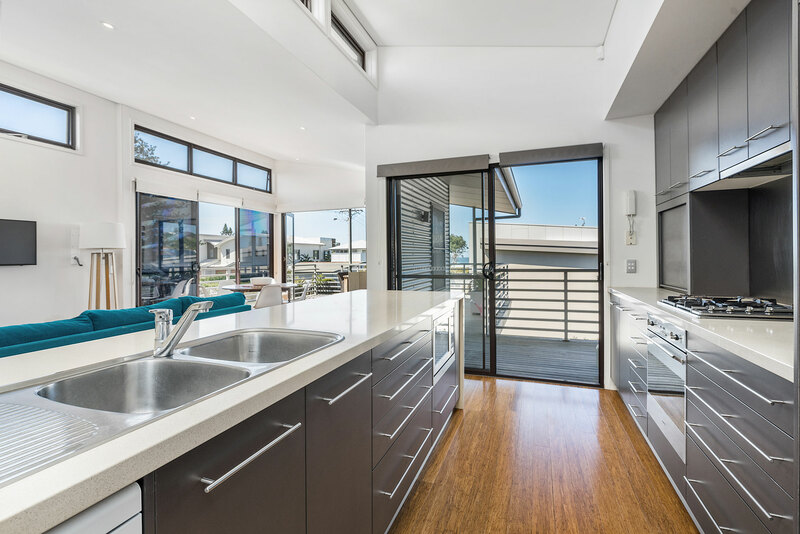 Kitchen is great entertain and cook up family meals. Looking forward to staying again. 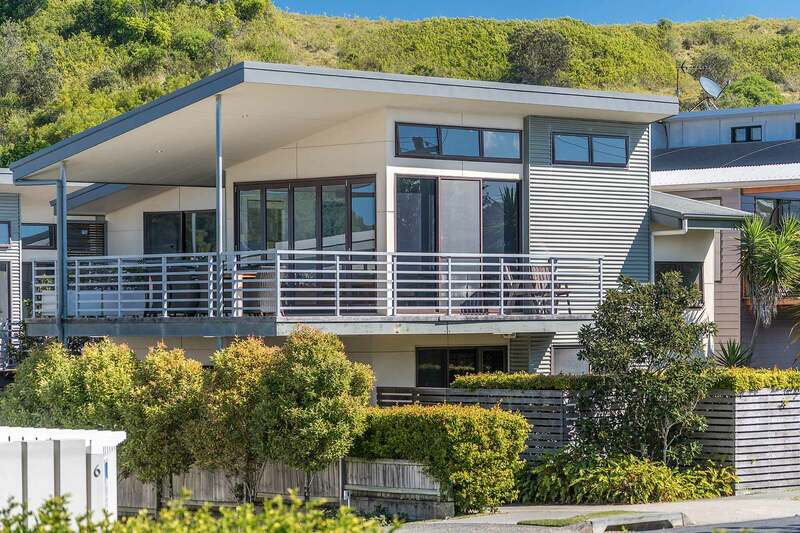 Fantastic home in a brilliant location. 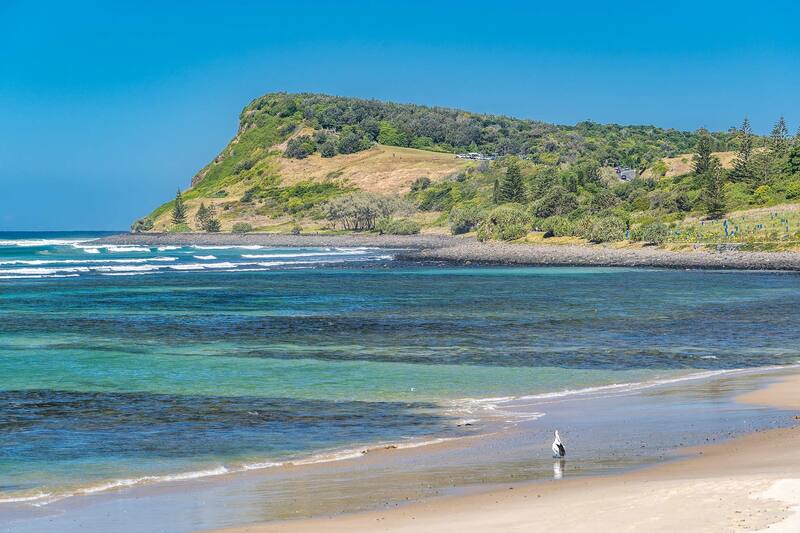 We could walk to the beach and to the shops in minutes. Highly recommended.